When dental business owner(s) develop the ‘gut feeling’ that revenues are declining, not increasing, but he/she is working long hours with full hygiene and/or restorative schedules and/or lack thereof, their thoughts go into overdrive trying to figure out the reason(s) this is occurring. The emotional roller-coaster is set in motion, everyday operations, dentist, associate, team interaction/communication, patient care, after hours personal time, etc., are negatively impacted. Now what? The owner(s) may start an analysis or hire a private investigator/embezzlement focused company to assist in figuring out exactly what is transpiring. The confidential examination of practice data and business analytics begin, takes time, then is concluded. Unfortunately, the analysis proves that the owner(s) ‘gut feeling’ was correct, emotional roller-coaster heightens, owner(s) may or may not know how to handle or control their emotions let alone manage practice operations and team, receives guidance to repair practice processes, team dynamics, standardization and organization of protocols and hopefully recommendations are implemented properly. Throughout the situation, the owner(s) is probably thinking they will never recover from this disaster, will certainly not trust team member(s) again, how will they balance practicing dentistry and monitoring dental business procedures, etc. Remember, your practice is not the only dental business that experienced this situation, and your practice can and will recover by partnering with a professional coach not attached to the practice, that will assist in getting the practice back on track…properly. Owner is thinking “How is this possible?” Allow me to introduce you and your practice to the Operational Equity® analysis. It is the ‘already produced’ (collections) and the ‘awaiting reactivation’ (production) holding in the operational modules of dental practices (GP, Specialty, Prosthodontists, OMS, DSO organizations, etc. ), waiting to be follow-up on, scheduled, completed, billed, collected, placed back into the revenue stream, then deposited into the business bank account. How can Operational Equity® help my practice? When a dental business is a victim of embezzlement, repairing the practice to regain productivity, revenue, and trust is not only of the utmost importance, it is imperative. The comprehensive analysis includes an interview with owner dentist, associate, and each team member to get an idea of their position with the practice, experience, skill level, belief systems, future with said position with practice, etc. Once interviews are complete, report generation and data collection of specific operational modules that can reactivate productivity and revenues in a timely manner starts. There are 4-5 primary operational modules that are evaluated, then a customized implementation action plan is created to allow for the clean-up, then recovery of production and collection that will assist the practice in regaining levels of momentum to position practice towards repair and healing. In addition to the operational implementation action plan, an individual and collective team training and skill coaching action plan is customized, created and implemented parallel to operational implementation, which will assist in accelerating proper follow-up and regaining previous lost revenue. If this type of situation happens to you and your dental business, please know you are not alone, you and your practice will recover, and the practice will get back on track. It will take time, but it will happen. Never lose hope and faith. Extremely exciting times!!! Howard Farran, DDS, MBA from Dentistry Uncensored Podcast series invited Diana Thompson from Dental Performance Institute to record conversation yesterday afternoon to bring to the dental community and his ‘homies’ on DentalTown. Looking forward to viewing and sharing it with the dental industry/community sometime in September. 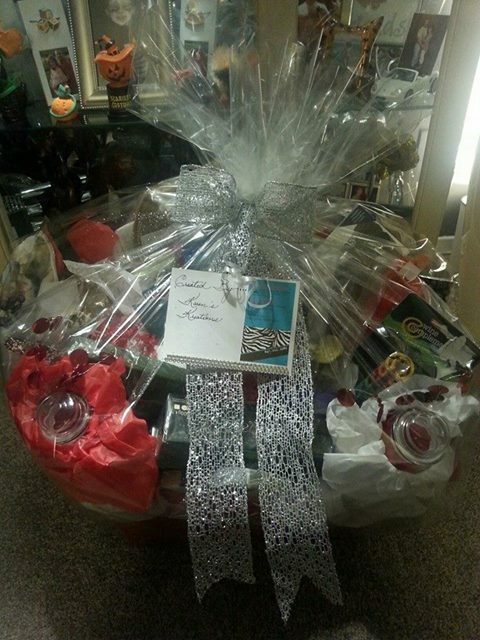 Continually building / growing dental businesses locally, regionally, and nationally! Dental Performance Institute is based in Illinois and is excited to announce that we are expanding and working to build a base of dental practice clients and Trusted Advisory Partners in the Ohio market. Dentists, Specialists, Oral Surgeons, Dental Executives, Private Equity firms, companies that cater specifically to the dental practice, group practice, multi-site business, etc. If interested in hearing about our services and how they can assist you and/or your dental clients in increasing revenues, locating equity within the operational modules and/or referral base, strengthening, standardizing and organizing operations and team dynamics, or starting up a New Practice properly, please call Diana at (O) 630-549-3224 or e-mail at Diana@DentalPerformanceInstitute.com. 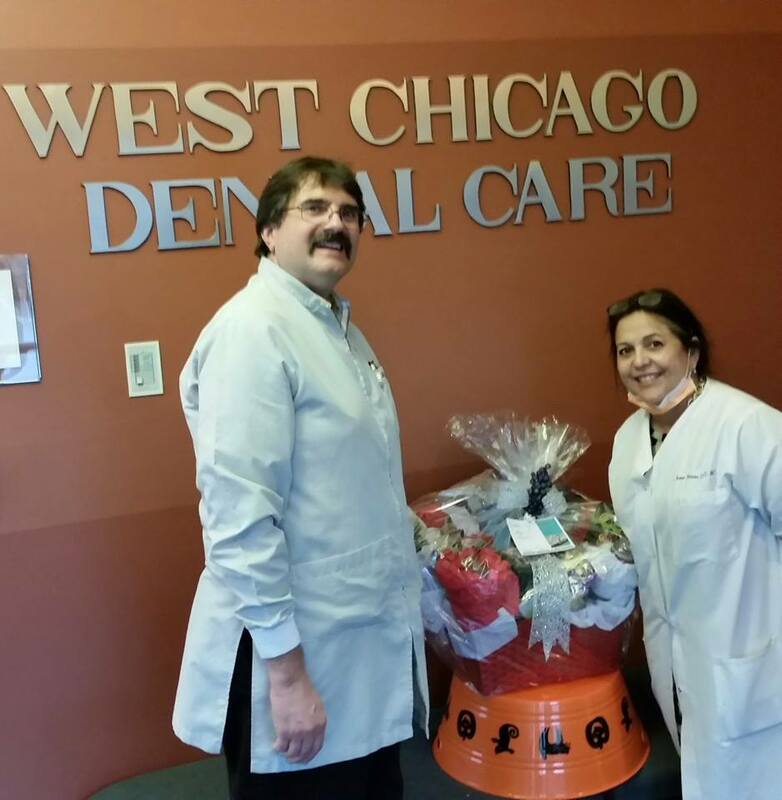 Dental Performance Institute would like to congratulate Dr. Joe Fornal of West Chicago Dental Care in West Chicago, IL for winning the beautiful basket created by Karen’s Kreations at the Illinois State Dental Society’s 2014 Annual Session. Enjoy!! Chicago, Illinois– Dental Performance Institute is announcing the launch of a program tailored to assist the dental practitioner and dental business owner in understanding his/her Entrepreneurial DNA by completing and understanding BOSI’s Profile Assessments. As a Certified Partner of BOSI Performance, (home of the book Entrepreneurial DNA), Dental Performance Institute is equipped to help the dental practitioner generate breakthrough success in their business while surrounding themselves with team members who will work with them to achieve their goals. BOSI stands for Builder, Opportunist, Specialist, and Innovator, which are the 4 behavioral DNA’s of an entrepreneur. BOSI’s research proved the simple but critical fact that not all dental entrepreneurs are the same. Each dentist possesses unique business traits and capacity. “We are looking to assist the dental practitioner in understanding their specific business behavioral characteristics so they know which direction to take when focusing on certain operational aspects of building a successful practice.” says Dental Performance Institute founder Diana Thompson. Discovering one’s Entrepreneurial DNA is the first critical step in understanding why certain operational areas of their dental business are not functioning at the levels they should. One’s distinct BOSI Profile will help determine entrepreneurial tendencies, strengths, and growth areas and will assist in choosing team members who compliment specific business behaviors. Whether one needs to optimize results within their current business plan or create a mapped strategic plan for a new venture, Dental Performance Institute will work with the dental practitioner and their team to formulate a game plan – mapped to their ‘Entrepreneurial DNA’.